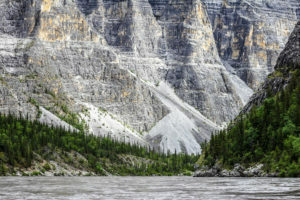 We've curated a list of must-read articles and books about the Nahanni River for your reading pleasure. Enjoy! Rafting through Canada's deepest river canyons on the Nahanni River in Canada's Northwest Territories. 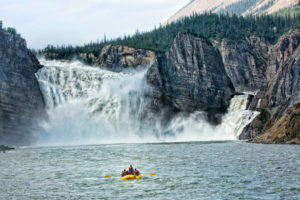 Are you dreaming of or planning for your paddling trip down the iconic Nahanni River in Canada’s Northwest Territories? Be sure to read some of these articles and books. 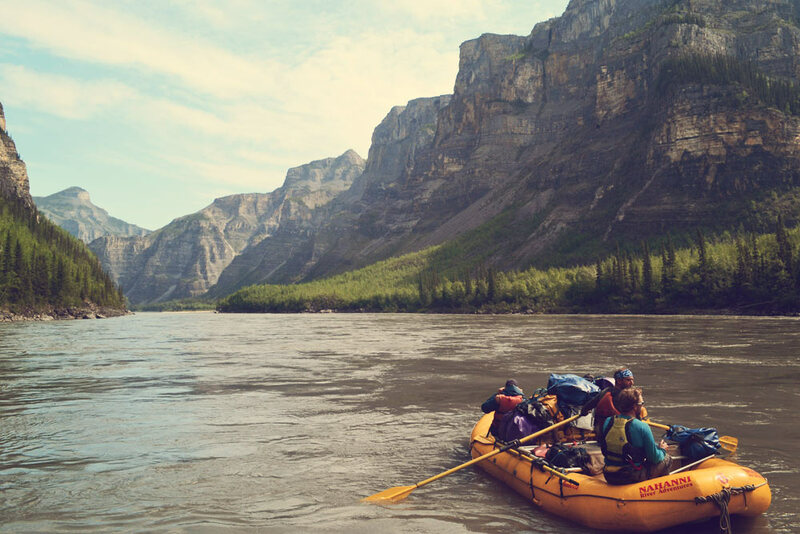 A paddling and camping adventure on the South Nahanni River in Canada’s Northwest Territories. Neil Hartling, founder of Canadian River Expeditions and Nahanni River Adventures, credits his career to a fateful day in Sept. 1984 when he rescued a family on the Nahanni River. The experience is beautiful. Sometimes it’s crazy. But as river guide Neil Hartling writes, the Nahanni can change your life forever. The following books on the Nahanni River are definitely worth a read. British-born adventurer Raymond Patterson’s The Dangerous River: Adventure on the Nahanni (TouchWood Editions, 2009) chronicles his 1920s expeditions as one of the first outsiders to journey up the Nahanni River. Aborigianl Plant Use in Canada’s Northwest Boreal Forest by Robin J. Marles et al. 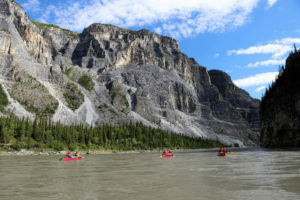 Who Can Canoe the Nahanni River? The Nahanni is a big river with powerful currents, boils and challenging whitewater. So who can canoe the Nahanni River?